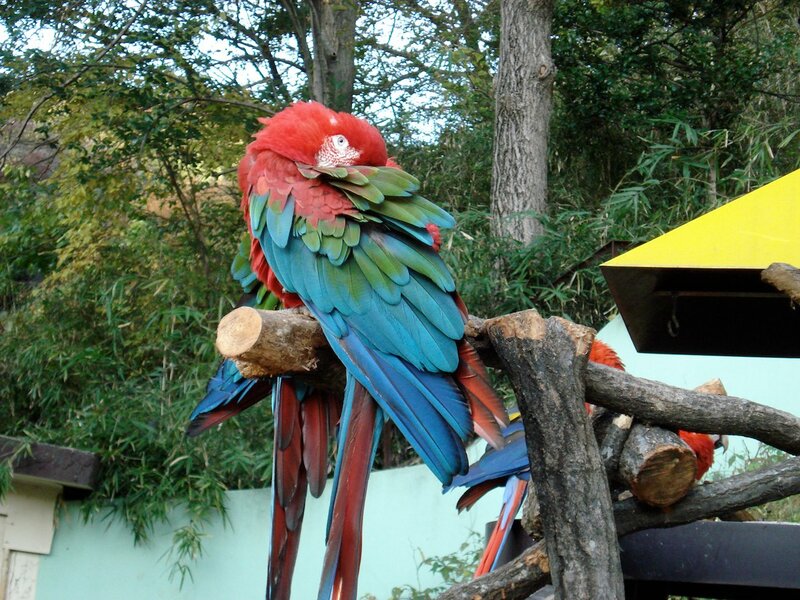 The Tama Zoological Park is world renowned for thinking outside of the box when it comes to displaying animals. 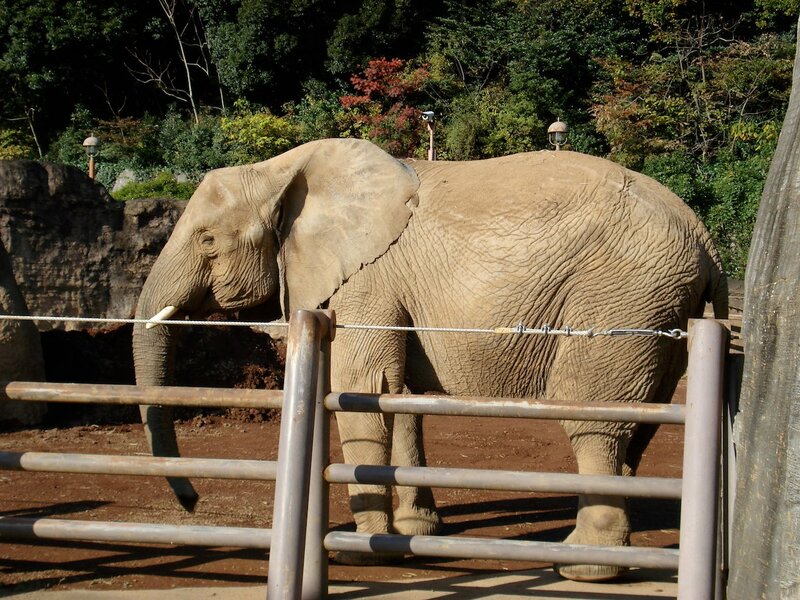 Very few zoos in the world come as close as Tama Zoo to giving the same thrill of seeing the animals and watching how they interact in the wild. Its sprawling 52 ha (129 acres) of rolling hills and valleys in western Tokyo are well put to use showing a relatively small number of species but in large natural environments. Sometimes, less really is more. 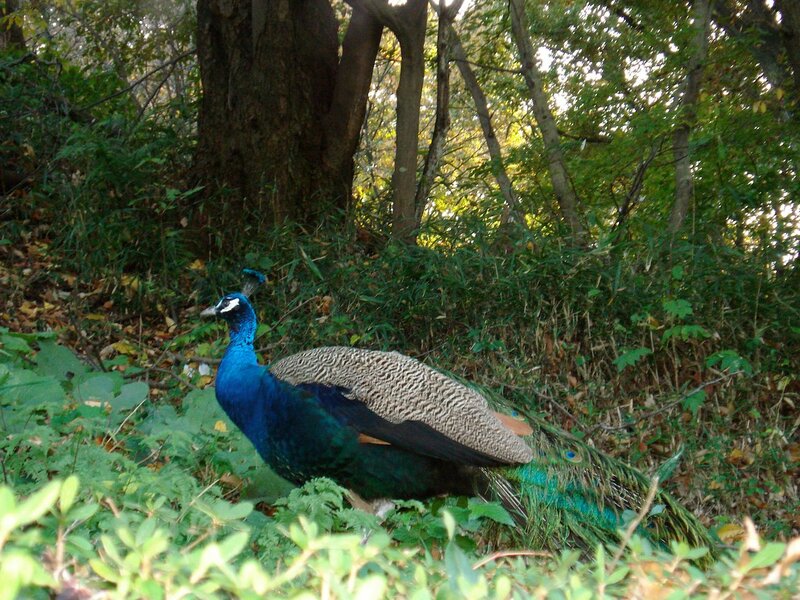 Tama Zoo is divided into three gardens and the Insectarium. The Asiatic Garden, African Garden and Australian Garden take up most of the room, but, the Insectarium's butterfly house is, without a doubt, the best in Japan. 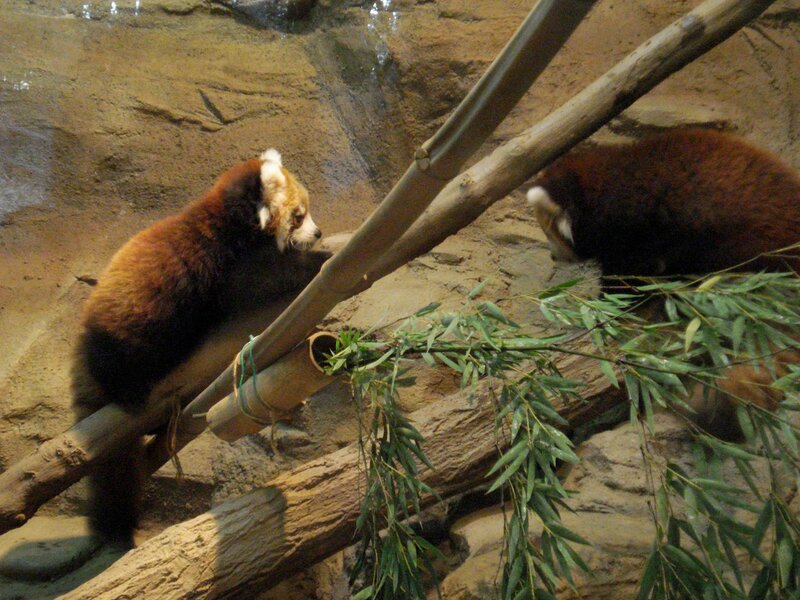 The Asian animals displayed include snow leopards, lesser pandas, reindeer and many others. The Siberian White Crane, a critically endangered species, has an exhibit near the front entrance that gives you a literal window on their natural habitat and behavior. The large raptor enclosure is especially effective as well. Portions of the Asiatic Garden are currently undergoing renovations. The African Garden has all the regular displays of elephants, giraffe and zebras that most zoos have. There are a number of extraordinary exhibits, though. 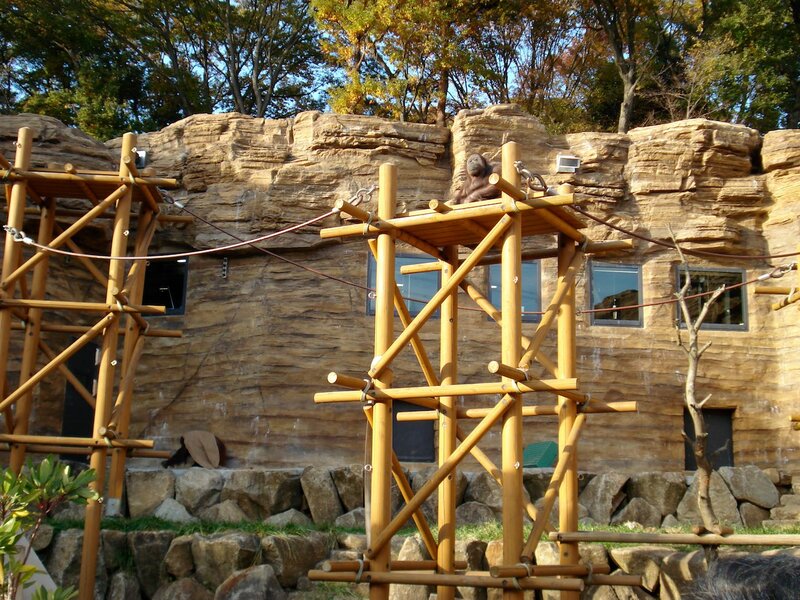 The new orangutan exhibit opened on April 28, 2005 and took almost 2 years and around 1 billion yen to build. It includes the 150 meter "Sky Walk" where the orangutans can swing across towers between "exhibits." The Sky Walk is closed during the winter. The chimpanzees enjoy a wide enclosure with flowing water, climbing ropes and various contraptions built to showcase their intelligence and dexterity. One rewards them with a sticky paste for sticking twigs into what looks like a large ant hill. Another, has them poking twigs into a transparent cylinder to drop fruit pieces down holes until they can reach them. The final one is a vending machine that they have to operate to get a drink out. The lion exhibit is viewed mostly from above and is made exceptional by the lion bus which drives around the lion enclosure. 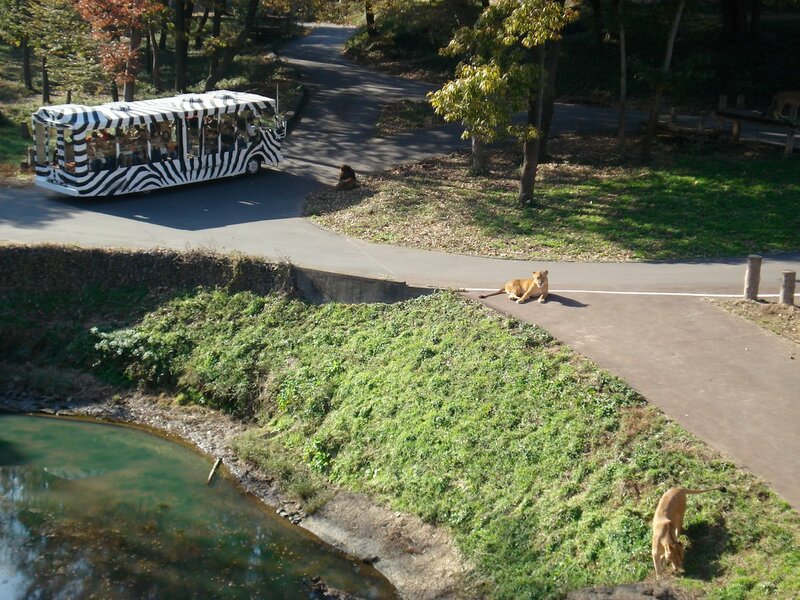 The lion bus at Tama Zoo was the first of its kind in Japan. It costs 350 yen (100 yen - child, 65+) for a close look at the lions. Tokyo (officially a prefecture of Japan) and the state of New South Wales in Australia are twinned. The Australian Garden was built in honor of its Australian counterpart and was completed in 1984. 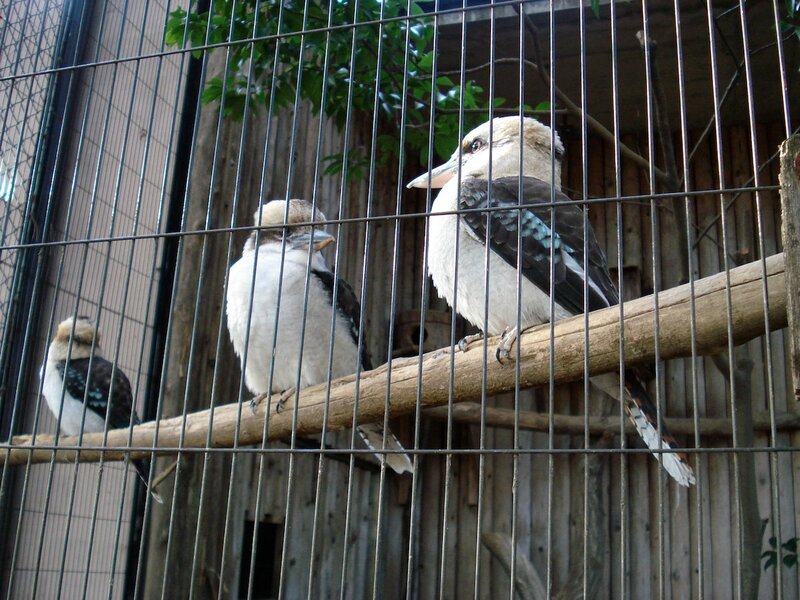 Tama Zoo is one of the few places in the world besides Australia to see animals like the laughing kookaburra and emu. One of the biggest draws of the zoo are the koalas. They are kept in a temperature controlled building. 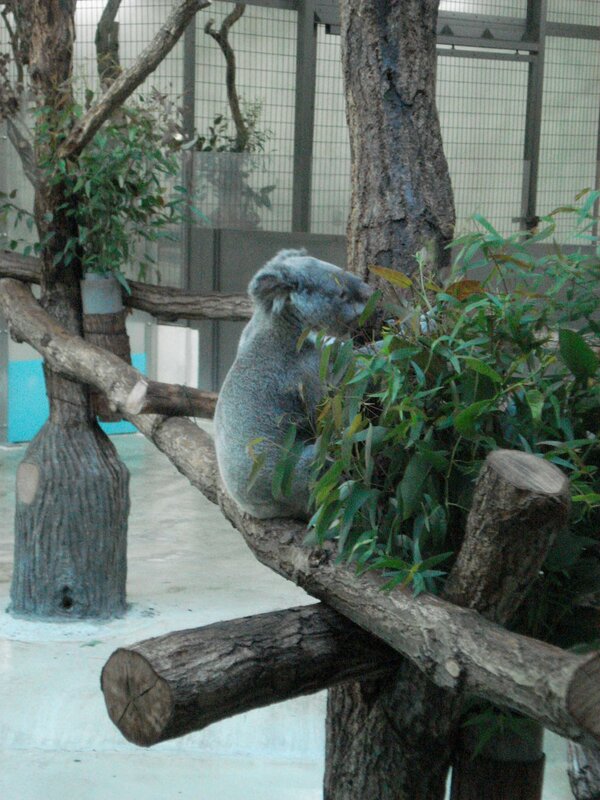 They are fed a steady diet of eucalyptus leaves and are safe and comfortable behind the soundproof glass. The insectarium was completed in 1988 and consists of two buildings, the butterfly house and the insect building. The former also includes grasshopper displays that you can see after exiting the hot and humid greenhouse where the butterflies are. 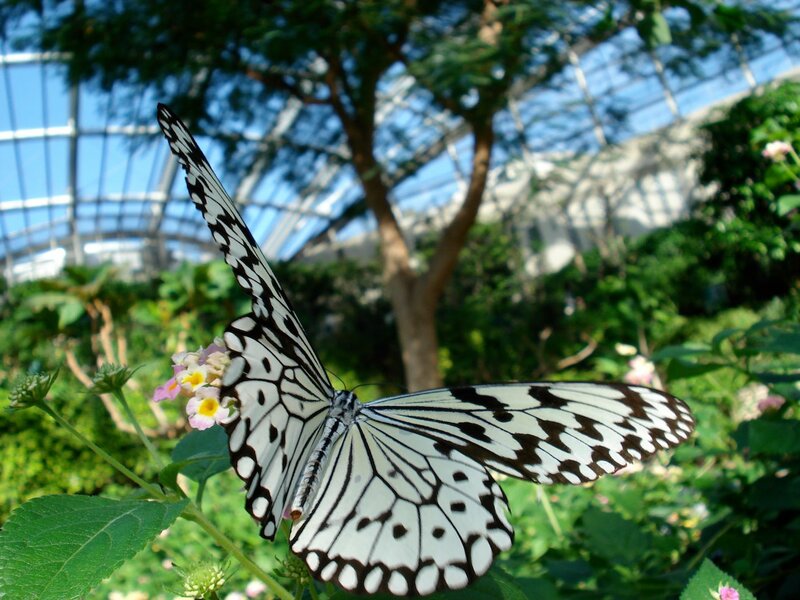 The butterfly house is a large sunlit dome where a diverse number of butterfly species are kept. Even if you quickly walk through, its hard not to notice things like the flowers that different species prefer. The insect building is educationally orientated and has numerous interactive displays showing the various strategies insects use to fly, walk and swim. It is quite a hike to see everything in Tama Zoo, but, it is well worth the afternoon or more that it will take to see everything. 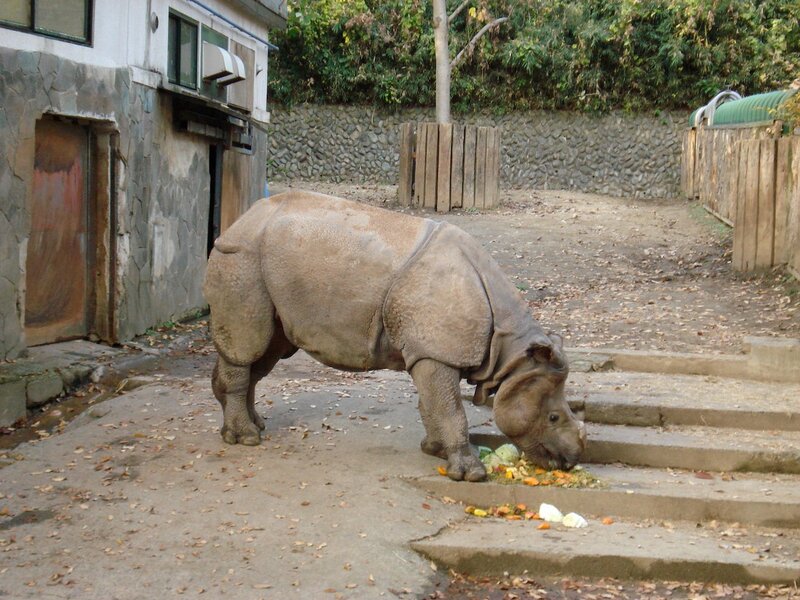 The zoo takes almost as good care of its guests as it does its animals. There are places to sit and rest or eat located around almost every corner. 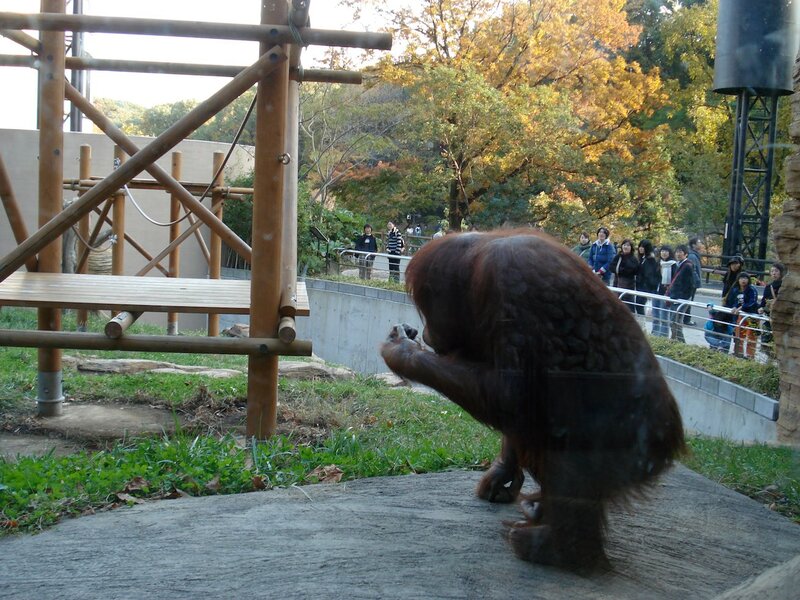 Restrooms are located throughout Tama Zoo and there is usually one only a short walk away. There are free guided tours in Japanese twice a day. 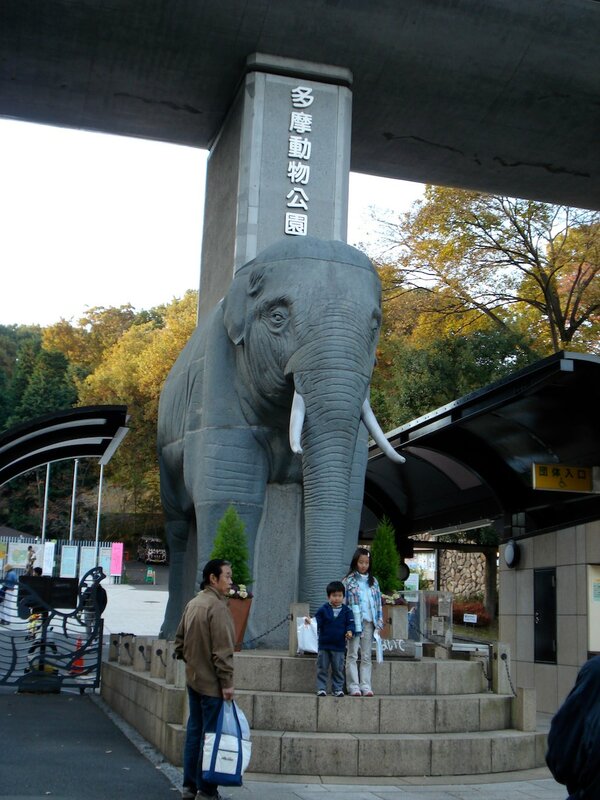 A bus service can be used to go between the different parts of Tama Zoo. Maps are available in both English and Japanese. Tama Zoo is located in Hino City in the Tama area (western half) of Tokyo. By JR and monorail, take a west bound Chuo Line train (Shinjuku and Akihabara are popular stops) and get off at JR Tachikawa Station. Exit the station on either side and board the monorail bound for Tama Doubutsu Kouen. The monorail ride is very pretty. Taking a JR express train will reduce the time it takes to get here. Also departing from Shinjuku Station are Keio Line trains bound for western Tokyo. 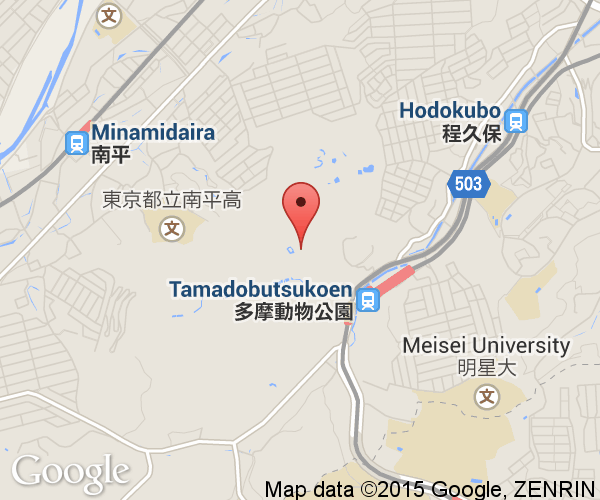 Once you reach Takahata-Fudo Station, change trains for a southbound train and get off at Tama Dobutsu Koen Station. It takes about an hour to reach the zoo by Keio Line. The zoo can be visited by car but there are only a few paid parking spots near the zoo. It is highly recommended to come by train to the zoo.